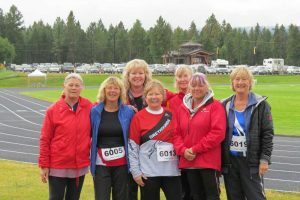 For Christine Hinzmann, member and participant of the 55+ BC Games, physical activity remains an important part of her life. 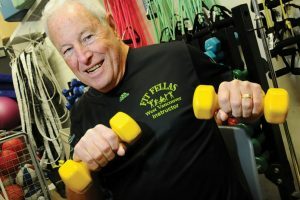 Barrie Chapman, program manager with Fit Fellas, has some tips for older men who want to increase their levels of physical activity. 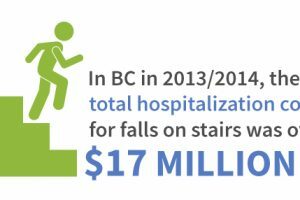 Pharmacist Glen Schoepp has some information on medications and how they can increase your risk of falling. We’re talking about falls on stairs. Ms. Oakey talked about Seniors’ Fall Prevention Awareness Week, tips for preventing falls, and more.